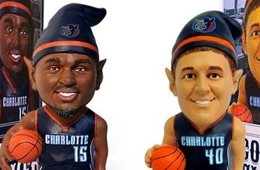 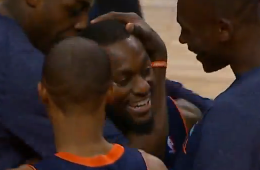 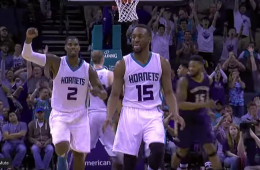 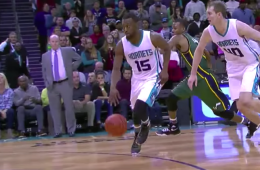 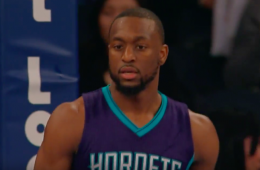 Kemba Walker keyed the Charlotte Hornets to their 5th straight victory. 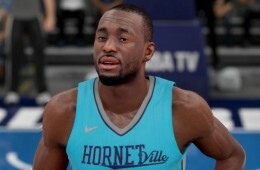 Kemba Walker exploded for a monster night in Charlotte, scoring a franchise record 52 points in a Hornets double overtime win. 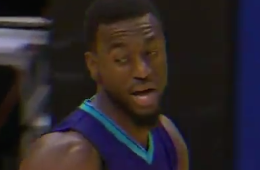 Kemba Walker and Michael Kidd-Gilchrist hook up for nice fastbreak involving a sweet behind-the-back pass leading to a two-handed flush.